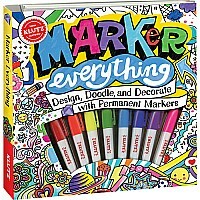 Give everything a permanent-marker makeover! 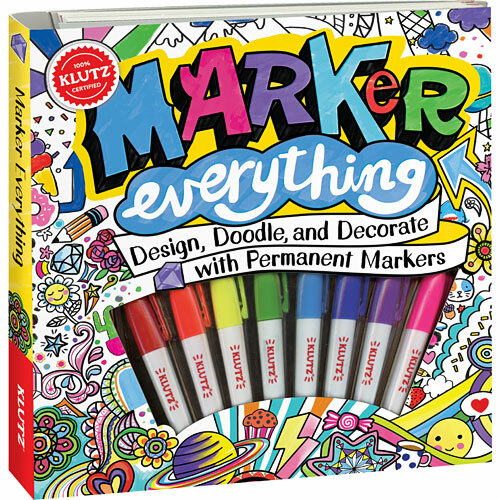 Make your mark with a rainbow of mini markers and this hands-on guide to drawing and doodling. Master more than 30 techniques like making patterns, masking, and tie-dying to bring a little color into your world. 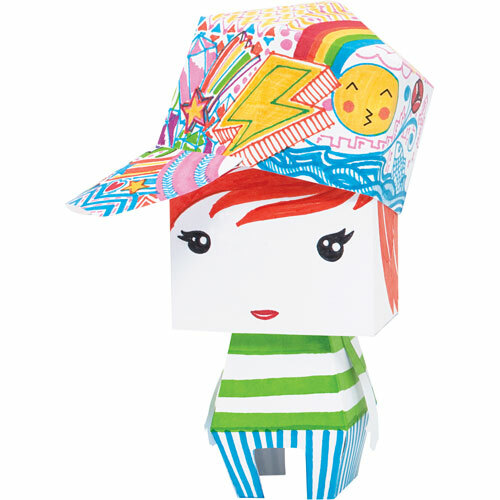 Get your creative juices flowing with our 10 project ideas or dive right in with the two included fold-and-build 3-D paper figurines. Mark our words, you're gonna love it! Measures approximately: 1.00 x 8.88 x 9.00 inches..